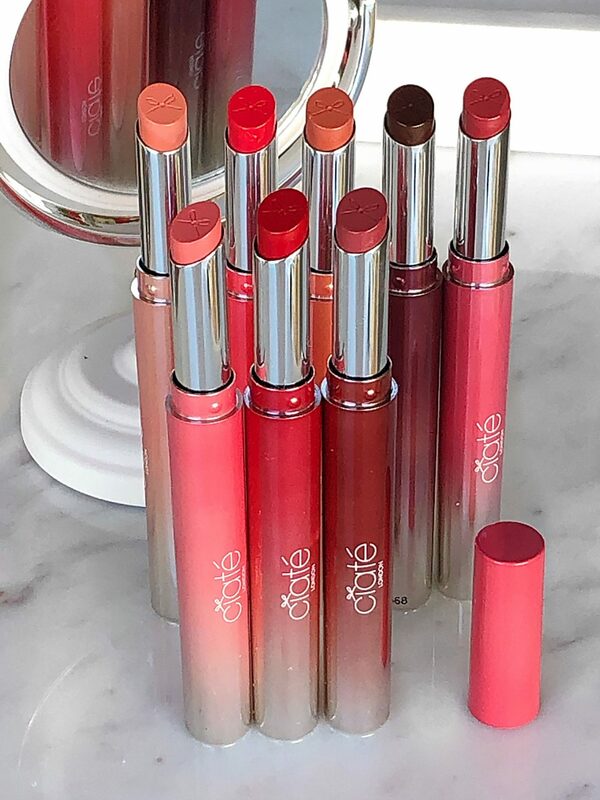 Ciate recently released their new Wonderwand Lipsticks. It’s described as a demi- shine lipstick with a satin finish. I recently reviewed their Glitter Storm lipsticks, which you can find here and I was delighted when this collection arrived on my doorstep. Today I have all the details and swatches to share, so let’s dive in. The lipstick comes packaged in a long, sleek tube with ombre colored outer packaging. The packaging matches the shade color which is quite nice. Once you twist up the tube, it reveals the shade which is embossed with the iconic Ciate bow logo. My only slight complaint is that the sticker labels are written in such small font in the bottom of the lipstick tube that I found it a bit difficult to read the shade names. With that aside, the presentation and packaging is quite a feast for the eyes. 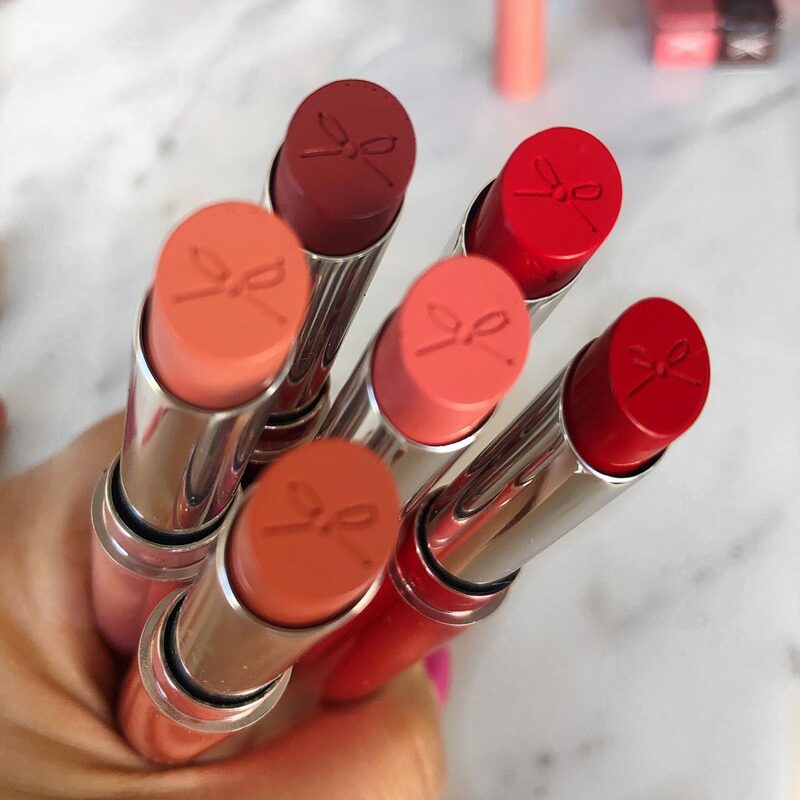 According to the description, these lipsticks have been expertly formulated with a unique blend of oils to help condition and nourish, offering hydration & soft lips. I did try looking for the ingredient list but could not find the specific ingredients. You’ll be happy to know that their products are mostly vegan, cruelty free, and Peta certified. I really like the look and feel of these. It has a sleek and easy twist up feature which makes application a breeze. 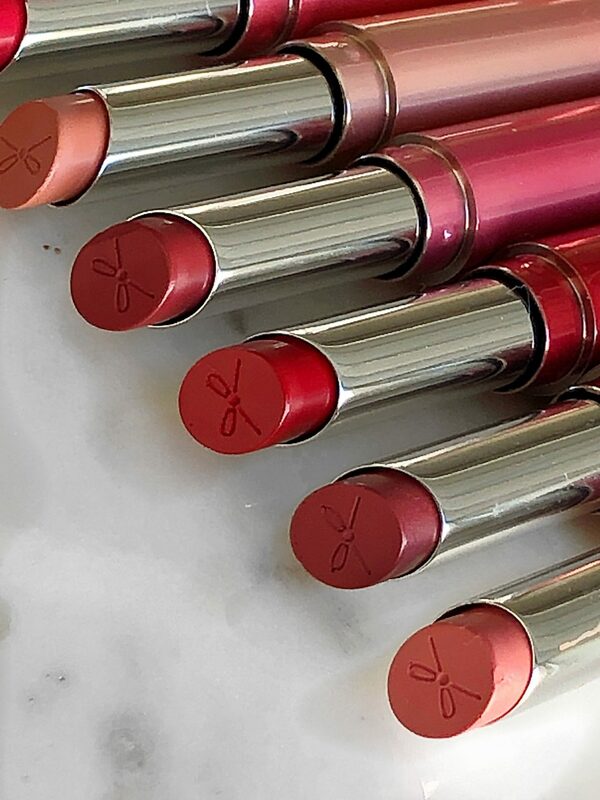 Aside from the pretty packaging, the lipsticks itself glide on smoothly and effortlessly with no pulling or tugging on the lips. They have a creamy texture that provides opaque coverage. The only one that applied a bit patchy was Royal, however, that has happened before with darker lipstick shades I’ve applied. It usually takes a second pass over my lips to get it just right. Overall, they provide beautiful color payoff. 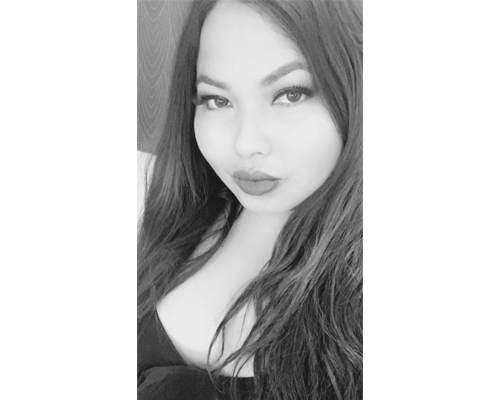 My lips feel cushiony and soft and it yields a nice satin finish that makes a statement, especially more so for the bolder colors. 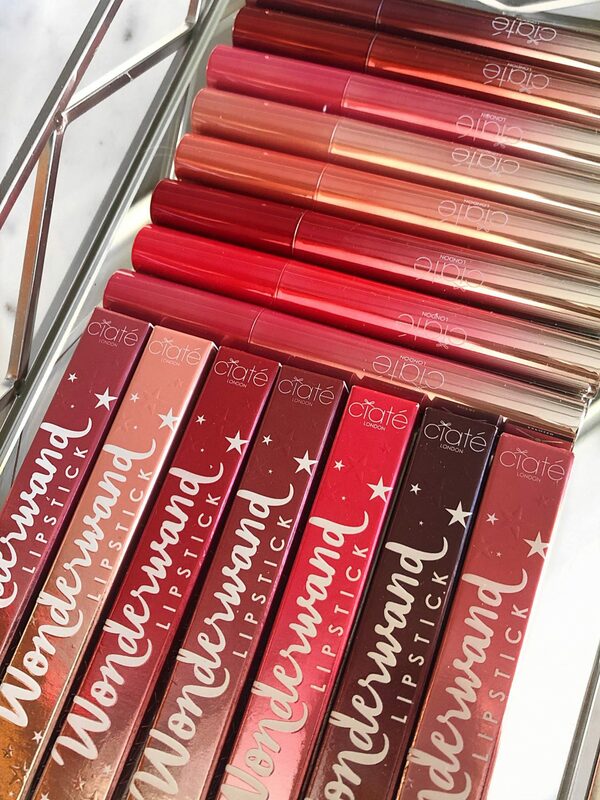 The Ciate Wonderwand Lipsticks retail for $18 and are currently available on the Ciate London website. Their products are also available at Sephoraand I will update this post once it becomes available there. Which shade has piqued your interest? PR Sample. All opinions are honest and expressly my own. Some links are affiliated. Please read my full disclosure for details.